There are several ways to get bitcoins and altcoins in your wallets. You can even get some of these coins for free. I’ll reveal it all here in this article. In my introductory article to cryptocurrency, I explained that Bitcoin is the main cryptocurrency–the king of cryptocurrency. When it goes bullish, all the altcoins go bearish. In the cryptoworld, it’s all about bitcoins and altcoins. There’s a way to check this in the market. One tested way is by using the official cryptocurrency market capitalization, Coin Market Cap. Satoshi Nakamoto created the first ever cryptocurrency, bitcoin. Natoshi didn’t keep this knowledge to himself only. Instead, he made it available to everyone to see and learn from. The source code for bitcoin gave rise to the other altcoins. It’s common knowledge that nothing is perfect. Bitcoin is not perfect. It has its shortcomings. This is why alternative currencies were created to solve the problems of bitcoin and ultimately improve it. These altcoins have unique features and use cases. However, there are also several coins which have no real life use cases or were created to scam people. I wouldn’t go naming these coins. One sure way to prevent yourself from falling victim is to regularly use the Coin Market Cap to verify the coins you want to deal. Units of Bitcoin: How many Satoshi is a bit? Satoshi Nakamoto mined the first block of bitcoin (BTC) in 2010. Before, you buy, spend or store bitcoins, you need to understand the units of bitcoin. Satoshi, which is the unit of bitcoin, was named after its inventor, Satoshi Nakamoto. It’s abbreviated as sat(s). 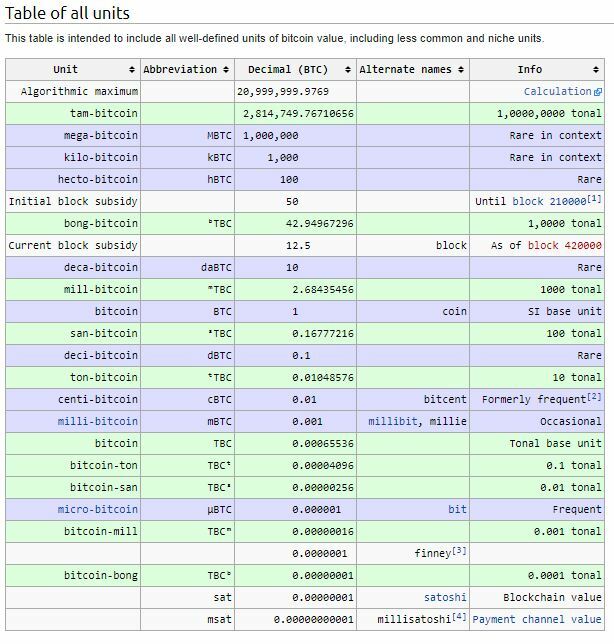 You can check the Bitcoin Wiki for the full table of all units which include a well-defined units of bitcoin value. 0.01 is 1 million sats etc. There are many methods of getting bitcoins and altcoins. 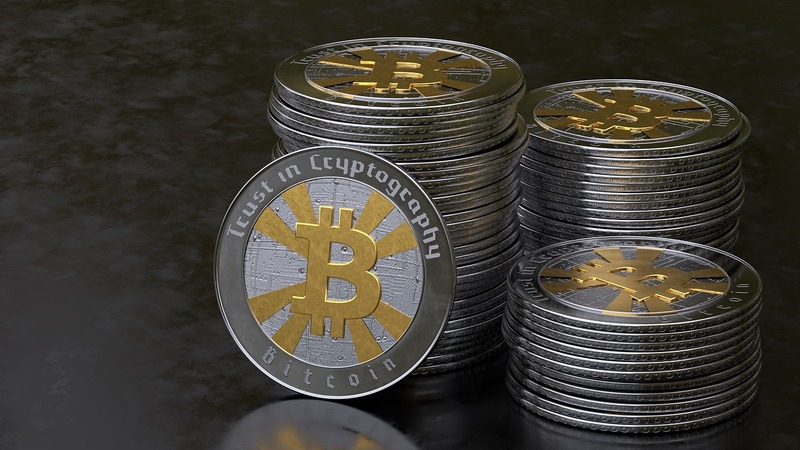 Here are some fast and easy ways to get bitcoins and altcoins in your wallets. This is pretty self-explanatory. Fiat currencies are the regular paper currency in any supported denominations. 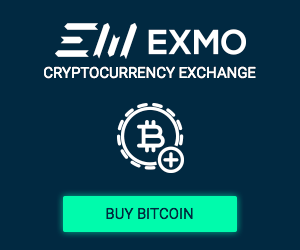 Exchanges are where you can buy, sell, or exchange cryptocurrencies for other digital currencies or traditional currency like the US dollar, Euro, etc. There are lot of resources available for this. Here’s an exchange you can try out. You can provide a service and get paid in bitcoins or other altcoins such as etherium, dash, etc. You can also be gifted bitcoins or altcoins. There are many ways to go about this. Just be creative and don’t do anything illegal. This way is growing every day. This is exactly why I started this series in the first place. I want to show you several ways of trading bitcoins with other altcoins to get more bitcoins. It’s simple. It’s not complicated. I’ll walk you you the process step by step. Faucets are a great way of introducing people to cryptocurrencies. 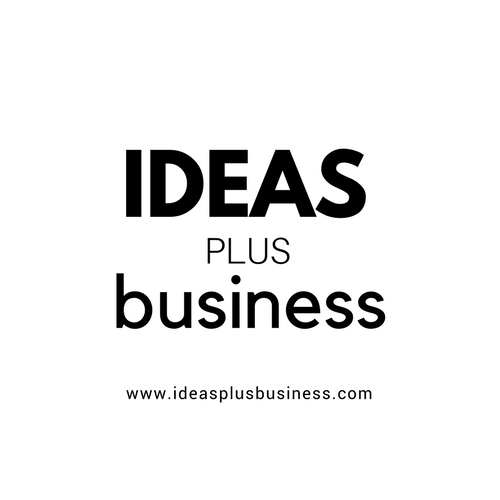 They are mostly in form of a reward system on websites or apps. Bitcoins or altcoins are given in exchange for completing a task or captcha described on the website. These tasks are given as regular intervals and the rewards are in fractions. There are over 330 list of faucets on Faucet Dump covering all the major cryptocurrencies including Bitcoin, Dash, Litecoin, Dogecoin and a growing list of other altcoins.